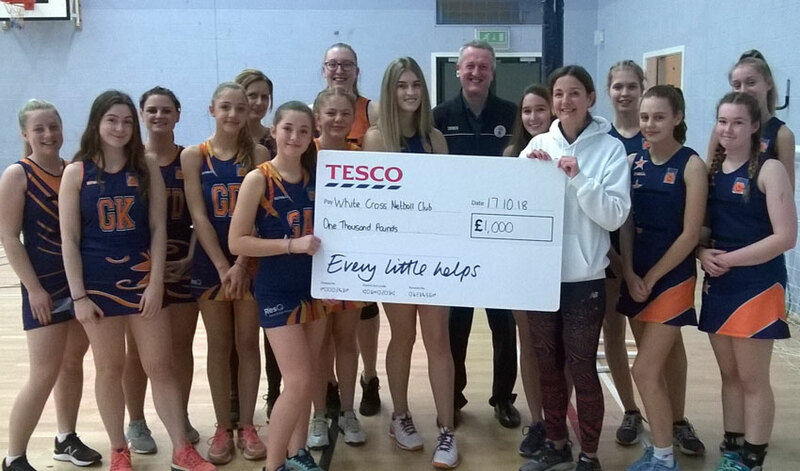 White Cross Netball Club have been awarded a £1000 grant by Tesco, money they say will help fund playing kit. Customers from the Norton Lane store picked White Cross Netball Club. As a result, they were named winners in the Bags of Help incentive for the months July and August. Lead Coach and Secretary Rebecca Hutchinson expressed her thanks saying she was thrilled they had won. Staff from the Tesco Store in Beverley visited the club at Bishop Burton College during a training session. While there they presented the team with their winnings. Since launched 38 projects voted on in Tesco’s Beverley store have received £132,000 from Bags of Help since 2016. In Beverley, a number of projects have benefited from the scheme. These include the charity Go Kids Go! and also local Primary schools Molescroft Primary School and St Nicholas Primary School. Furthermore, some 1207 projects in Yorkshire and The Humber have received a total of £4 million since 2016. Tesco says the scheme is permanently open for applications. Organisations like schools, sports clubs, charities and community groups are all being urged to apply. 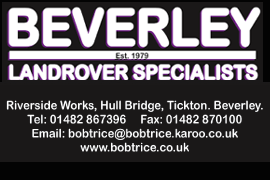 Pingback: Community Open Evening Hosted By Tesco Proves Successful | HU17.net – It’s all about Beverley!